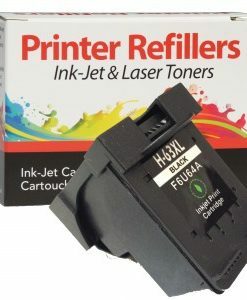 • HP Printer compatibility: HP Deskjet 450, 5550, 5650, 5850, 9650, 9680. 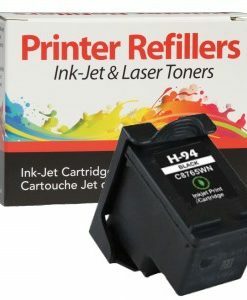 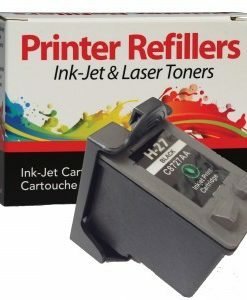 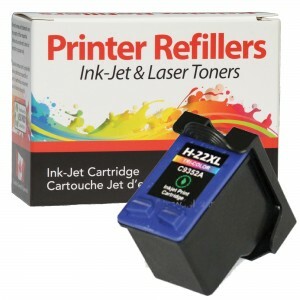 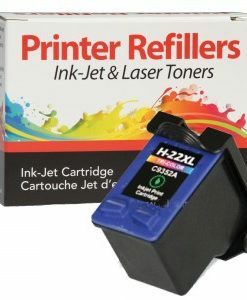 HP Officejet 4215, 6000, 6110, 6500, 7000. 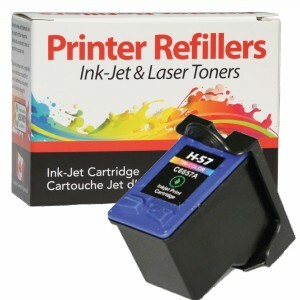 HP Photosmart 7260, 7350, 7450, 7550, 7755, 7760, 7762, 7960. 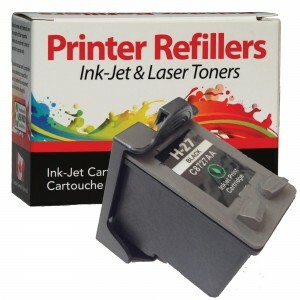 HP PSC 1210, 1315, 1350, 2110, 2175, 2210, 2410.